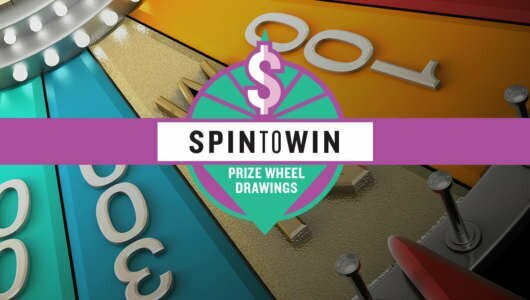 SPIN TO WIN A SHARE OF UP TO $13,500 EVERY WEEK! Sun Club members will receive one entry for every 25 base points for their chance to Spin to Win! 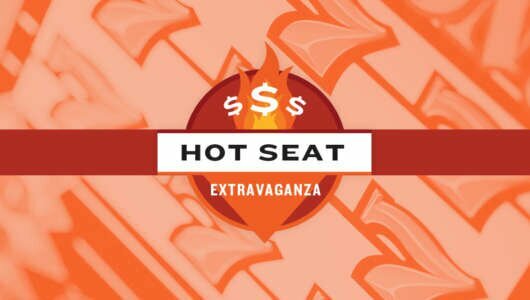 Drawing winners will spin the Hot, Sizzle, Blaze prize wheel for a chance to multiply their cash prize up to 5X! 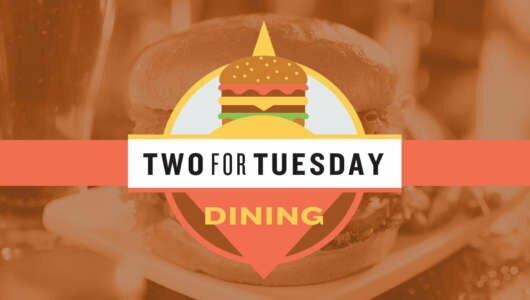 It's all-you-can eat of all your favorites, including delicious entrees, tasty sides, home-made desserts, and baked goods - all made from scratch right here on property! 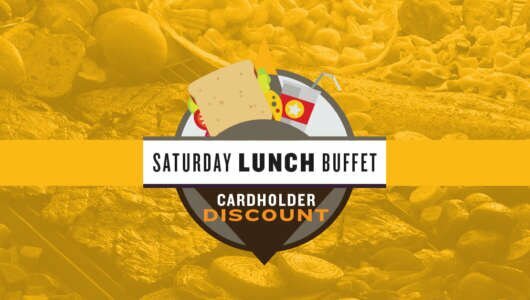 Bring your Sun Club card for a buffet discount. 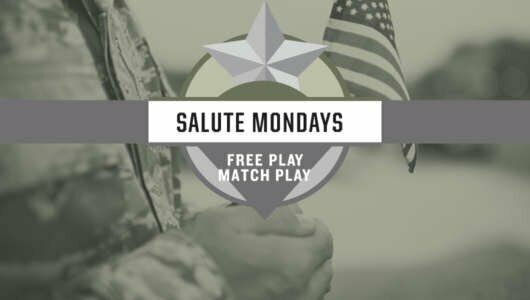 EARN BONUS ENTRIES EVERY SUNDAY FOR A CHANCE TO SPIN TO WIN A SHARE OF UP TO $13,500 EVERY WEEK! Sun Club members will receive one entry for every 25 base points for their chance to Spin to Win! 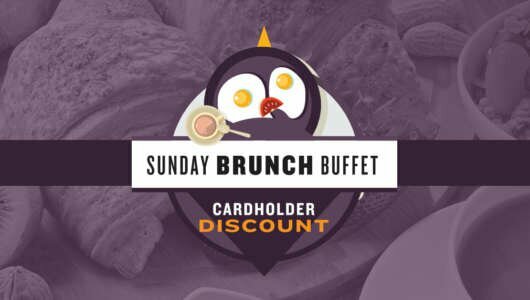 On Sundays, bonus entries will be awarded to Sun Club members based on their tier status. 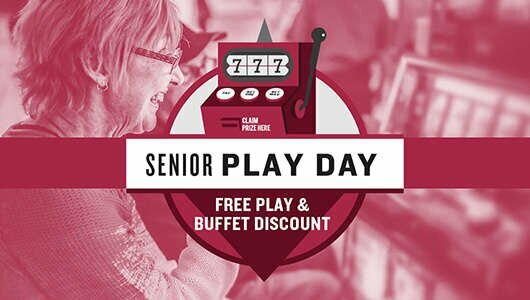 Starting March 1, every 25 points earned while playing table games will earn you an entry into the drawing to win CASH! At each drawing, one lucky Sun Club member will have three attempts to find a matching pair from nine LARGE playing cards.